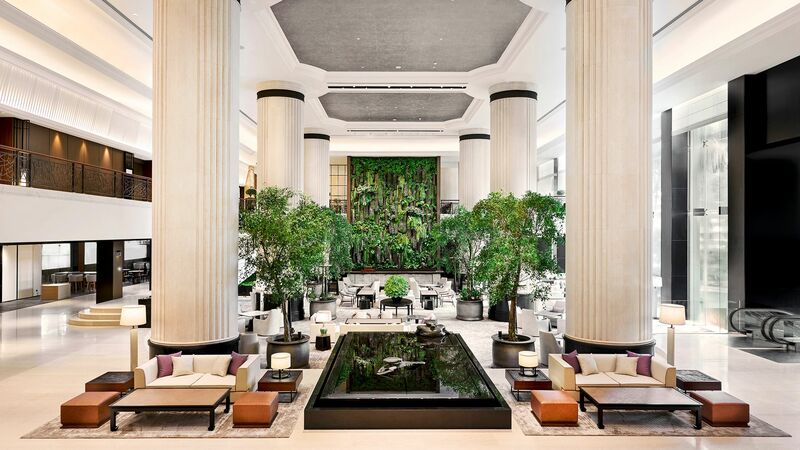 When it comes to luxury hotels in Singapore, it's tricky to top Raffles. 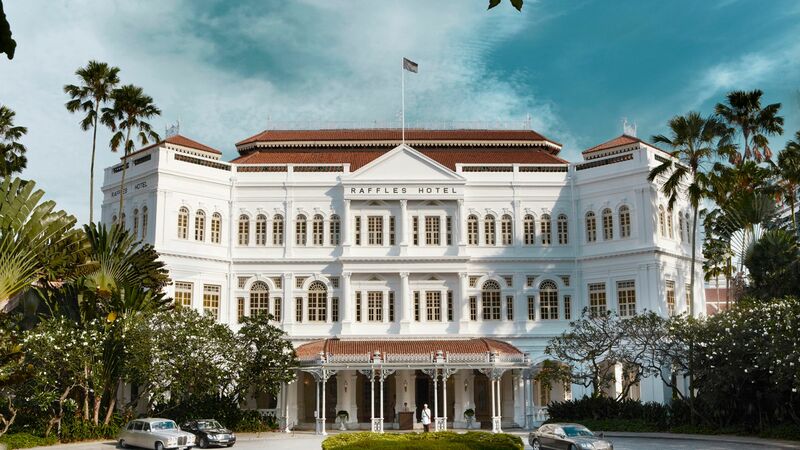 One of the world's most iconic hotels, it's been welcoming guests since 1887, and the Long Bar is still the ideal place for pre-dinner drinks - it's where the Singapore Sling cocktail was first invented. If you're after a more contemporary feel, Shangri-La Singapore sits in the heart of the city with fabulous rooms and suites, serious foodie offerings and a deluxe spa - much needed after a day's sightseeing. 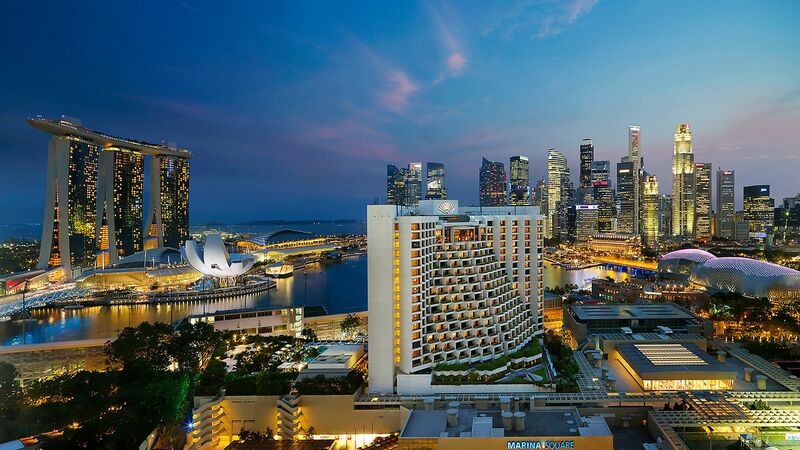 Over by the marina, Mandarin Oriental Singapore features floor-to-ceiling windows in its rooms to make the most of the city views, with a impressive choice of restaurants, from traditional Japanese to Italian at Dolce Vita.